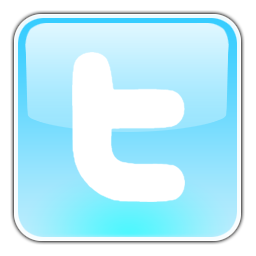 The New Bobby McIlvaine Video, ‘9/11 Justice for All,’ and More! The 9/11 anniversary is less than one week away! In preparation for the wave of activism we’re working to generate, we’ve re-tooled our Bobby McIlvaine Act webpage to serve as a platform for the most essential actions we’re asking you — and the 200,000 people who will visit our website around the anniversary — to take. 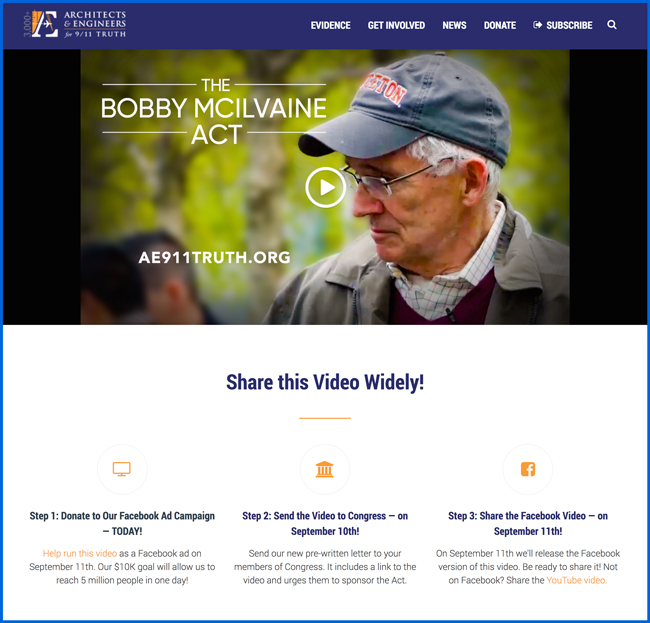 We invite you to visit the page today and get acquainted with the two actions we’re spearheading on September 10th and 11th: (1) Sending the Bobby McIlvaine video to your members of Congress with a brand new pre-written letter, and (2) sharing the video on Facebook. 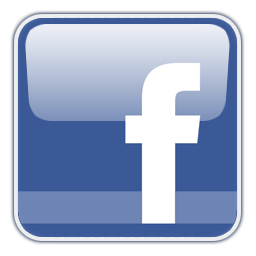 In the meantime, we also ask you to donate toward our September 11th paid Facebooks ads. Since September 1st we’ve raised almost $2,000 of our $10,000 goal, which translates to nearly one million views funded. If we meet our $10,000 goal, it will mean we can afford a mindboggling five million views in one day. Thank you to everyone who has donated so far! 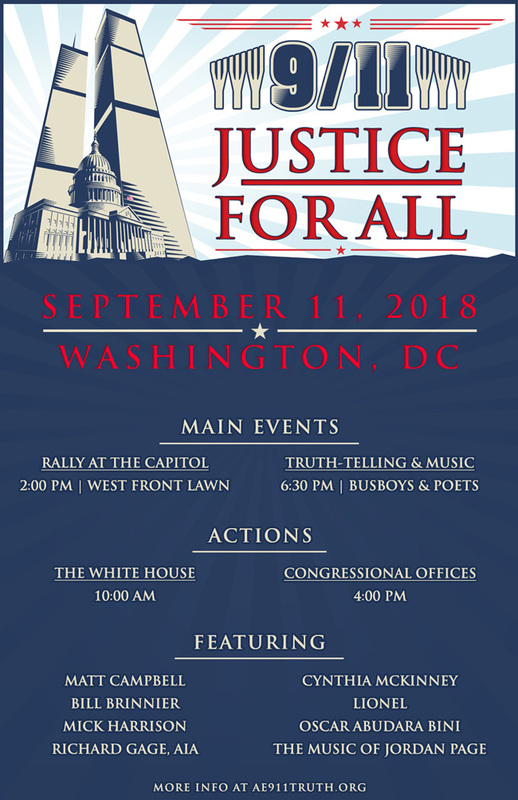 Lastly, the retooled Bobby McIlvaine page includes our itinerary for the “9/11 Justice for All” events along with your livestream headquarters for the 2:00 PM rally at the Capitol and the 6:30 PM gathering at Busboys and Poets. For those of you who can come to the evening event in person, we highly recommend you purchase tickets in advance on Eventbrite, where they are $10 less than at the door. Plus, the venue holds only 100, and we don’t want to turn you away! Thank you for being engaged this September 11th. It’s the time of year when our collective action goes the furthest!